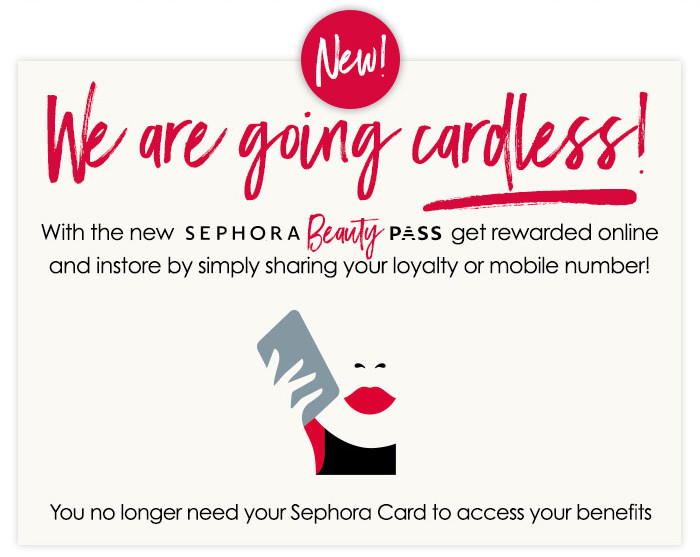 Okay, so it seems that there have been some changes made to the Sephora Card Program (in-depth deets here). Apparently, you don’t need a physical card (be it White or Black or Gold) or even the App anymore. My understanding is that you only need your Phone Number or 13 digit Loyalty Number. As you are paying for your stuff at the cash register (instore), you just give them your Mobile Number, and they take care of the rest. Supposedly, the points you earned are automatically added to your account. All the technical issues are taken care of in Dubai. They upgrade the points over there. They do everything over there. Once everything is taken care of in Dubai, they pass it along to Kuwait. 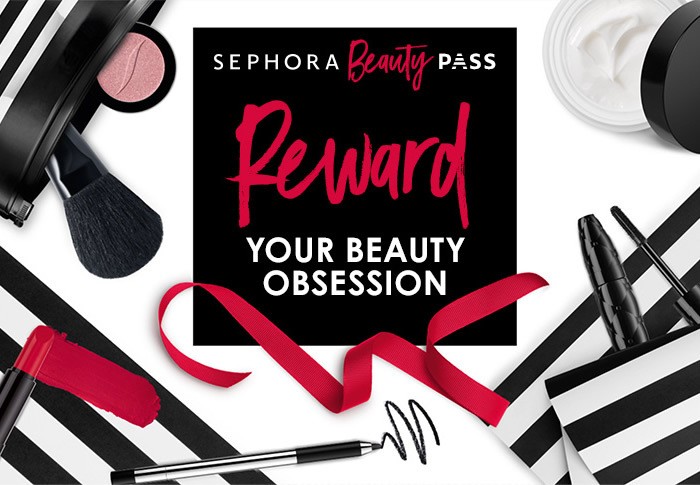 I feel like they implemented this whole Sephora Beauty Pass thing in Dubai first and then Kuwait, which is why they did away with the actual physical cards (as mentioned here) when I went to get my 200 point perk (here), and are only now finally getting around to sending out e-mails – to those of us in Kuwait – about the change. I’m willing to bet that people in Dubai got those e-mails even before the new plan was implemented and as per usual, Kuwait came in last. Hey, I’m not complaining. I’m just glad I even got an e-mail (which consequentially shed some light on the whole “no card needed” thing). Other than that, everything else seems to be pretty much the same. 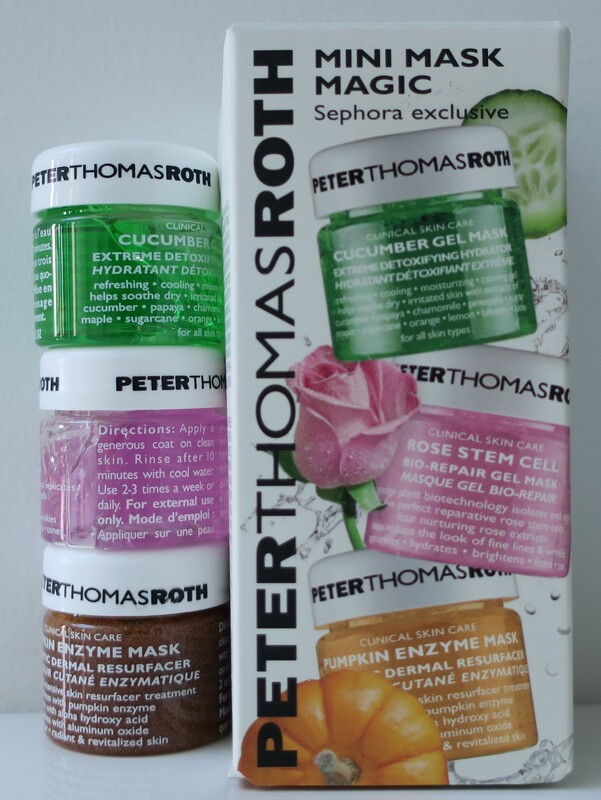 I just thought I’d share these “new” developments on the Sephora Loyalty Program (as promised). Since my birthday had just gone by (Sagittarius, baby!) 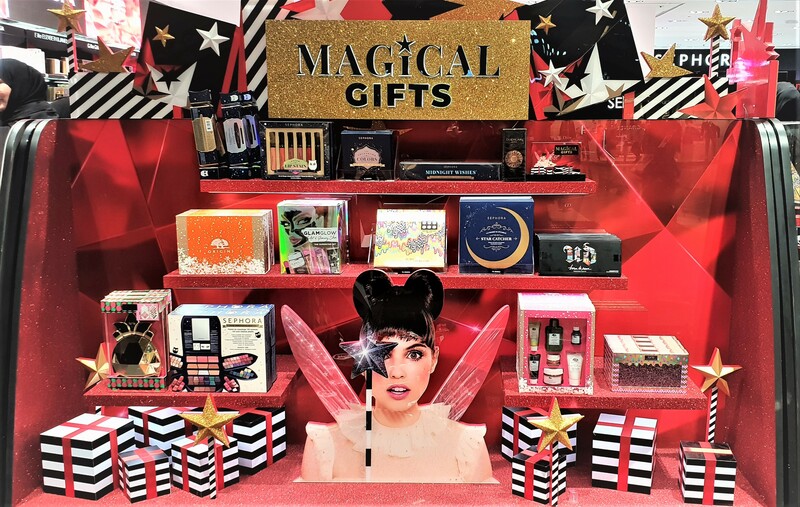 and I was at the Avenues anyway (picking up a birthday gift for my sister-in-law), I figured I might as well stop by Sephora and pick up my free “Birthday Gift” (Sephora Loyalty Program). If you skim through my blog, you’ll know that I’ve already spent thousands on makeup and makeup-related items (some people go crazy for shoes or clothes or handbags, others, on cars or electronics, others still on food, while others spend all their money on traveling during their spare time, and so on, but for me I skimp out on all the other stuff – including gas for my car lawl – to spend my money on makeup-y bits) so it’s not like I needed a “free gift”. In fact, for my birthday, I received a steady stream of birthday gifts that started trickling in weeks before my actual birthday (including a God-forsaken Alexa already connected to our at-home wifi, ready to listen in on me and report back to the Illuminati). 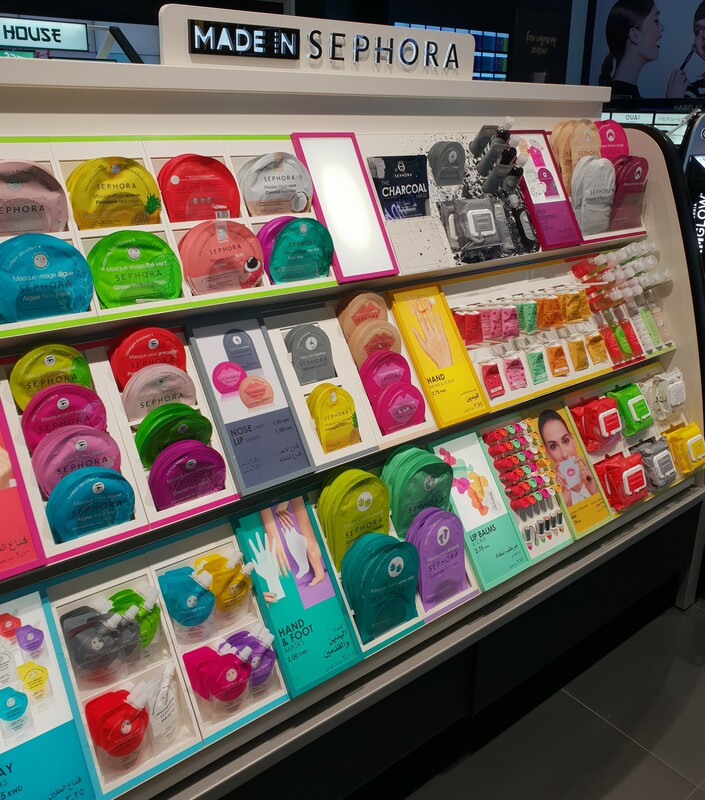 Still, I was mighty curious and what with the allure of a possible Fresh Sugar Lip Treatment (a girl can hope) and the chance to blog about the whole thing to boot (as promised here), I made my way to Sephora. I honestly didn’t know what to expect, especially not after the whole 200-point-perk business (full deets here). The lady behind the cash register took my phone off me, pulled up the Sephora app, messed with it a little before handing me the Marc Jacobs Mini Kit (shown above). The Marc Jacobs Mini Kit contained a teeny-tiny lipstick and a mini eyeliner (or highliner as they call it, over at Marc Jacobs).